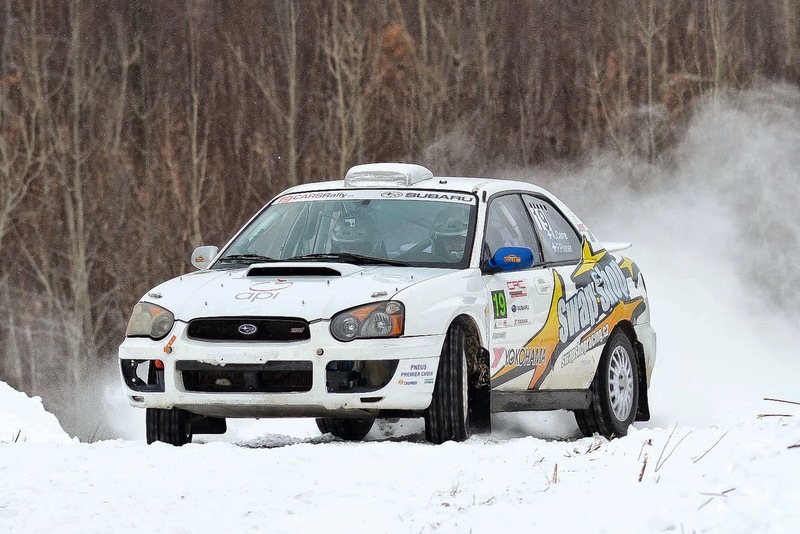 Maniwaki, Que., February 8, 2015 – Subaru Rally Team Canada's new driver and co-driver, Antoine L'Estage (St-Jean-sur-Richelieu, QC) and Alan Ockwell (Toronto), began the 2015 Canadian Rally Championship season with a victory at the 50th edition Rallye Perce-Neige, in Maniwaki, Que. The winter event runs through logging roads deep in the forests outside of town, and is traditionally the first event of the championship. In 2015, the organizers celebrated the 50th anniversary of the event with a special rock concert on the Friday night. Podium celebrations following the rally were complemented by a fireworks show. 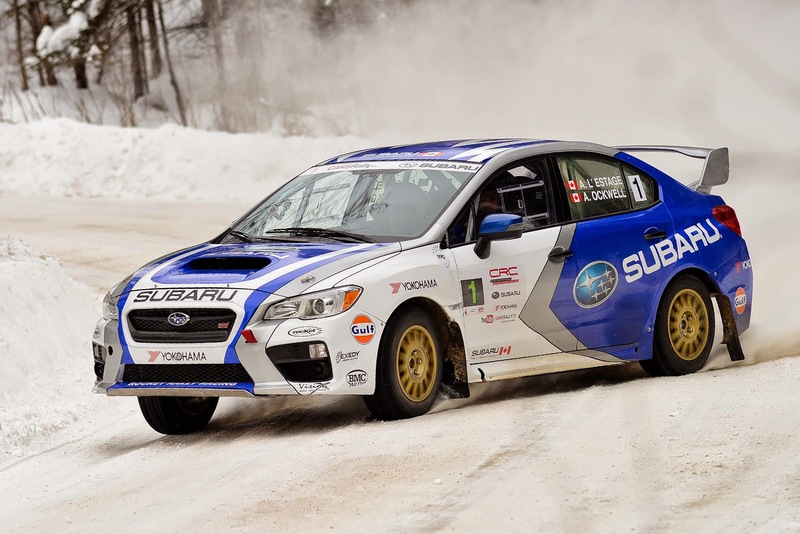 L'Estage and Ockwell signed on to represent Subaru Canada for the 2015 season, and have adapted quickly to the new 2015 Subaru Impreza STI rally car. L'Estage's longtime sponsor Yokohama continue to support the reigning champion for the new season. The husband and wife team of Sylvain Vincent and Dominique Cyr (Terrebonne, Que.) 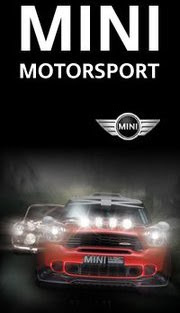 drove a measured rally. The two have not competed together in over a decade, and so concentrated on finding a good rhythm and avoiding any big risks. The tactics paid off with a strong result. “You cannot have big mistakes because they can cost you too much,” said Vincent. “You have to be really precise in these conditions. That's how I try to drive it. Karel Carré (Laval, Que.) and Philippe Poirier (St-Rédempteur, Que.) teamed up for the Rallye Perce-Neige, their first event together. Carré is new to rally driving, having started last year. However the 22-year-old has benefitted from the tutelage of his father, Bruno, who has finished on the podium many times at Perce Neige. Bruno as opted to step back from the competition and instead support Karel's ambitions as a driver. Simon Dubé (Jonquière, Que.) once again was victorious in the two-wheel-drive class. 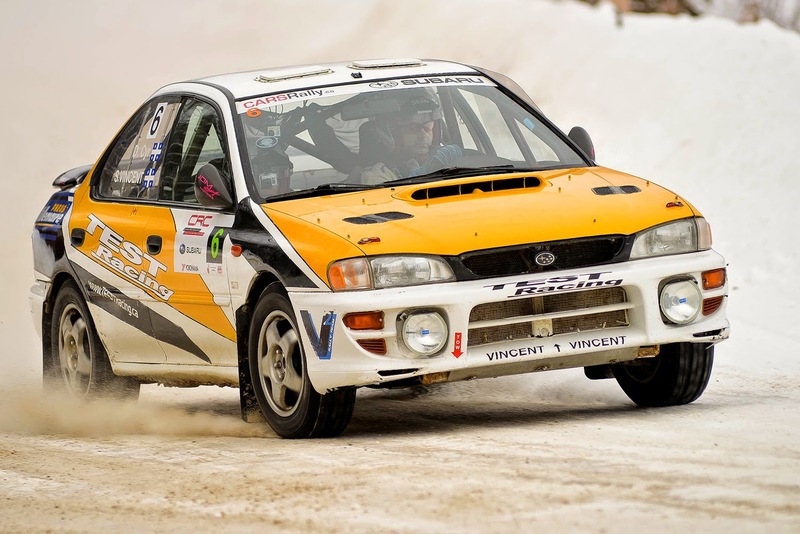 The reigning two-wheel drive champion's success at the Rallye Perce-Neige came in spite of the fact he did get stuck in a snowbank and had other technical problems through the event. Dubé was also joined by new co-driver Eric Lachance (St-Bruno, Que.). Celebrating its 50th anniversary in 2015, the Rallye Perce-Neige demanded the most of the drivers on forest roads that totalled over 220km of competitive distance. Temperatures climbed up to a frigid -15 degrees Celsius during the day, though winds added an extra chill. Roads quickly became polished ice as the entire field raced along the narrow, twisting course. The conditions combined with the duration of the event forced drivers to overcome exhaustion in their efforts to complete one of the most gruelling events on the calendar.